Hey yall, I'm so excited to share with y’all my Christmas Time Gift Guide for Guys in your life. 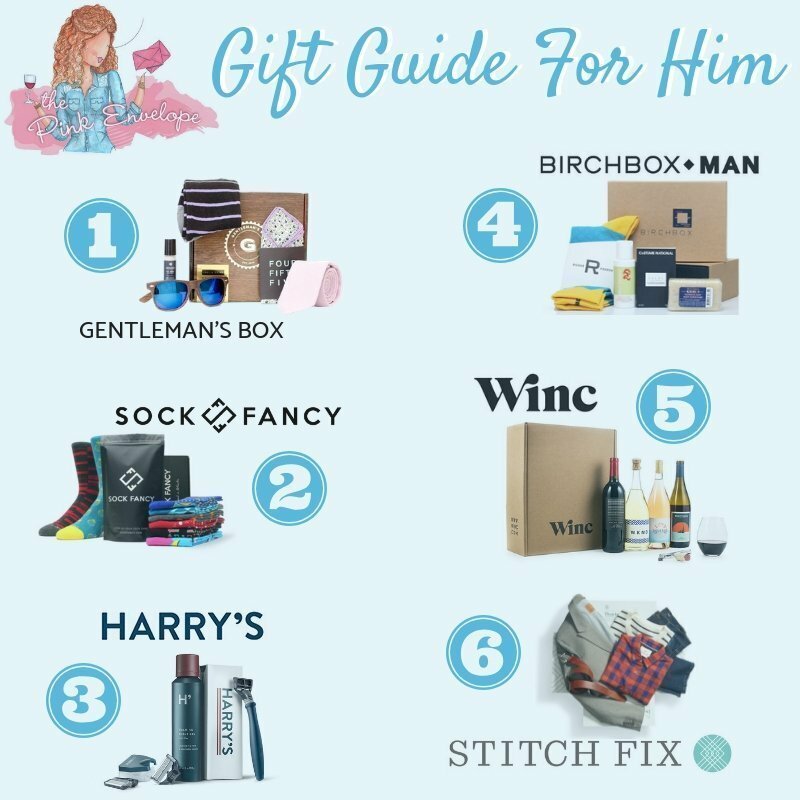 I have included a hand full of my favorite guys gift ideas. I hope this list helps you quickly choose something amazing for him. Gentlemen's Box – Men's Accessories Subscription Box, a box for the dapper dude in your life. Place the gift card in a funny Christmas card & your done. Buy Here. Sock Fancy – Men's Sock Subscription that makes the perfect stocking stuffer and pun. Just stick the gift card in the stocking and your set! Buy Sock Here. Harry's – Men's Shaving Subscription that also makes a great stocking stuffer. You can see me unbox one here. Help the man in your life celebrate the ending of No Shave November in style. Buy Here. 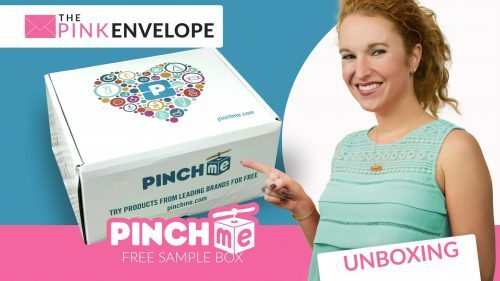 Birchbox Man – Men's Grooming Subscription Box that will not only keep the man in your life smelling fresh and looking good. It will give him the chance to try & discover new products. Tie the gift card to a bottle of Scotch and you are done. Sign up Here and get a free gift with purchase! Winc – Wine Subscription, the perfect gift for the wino in your life. Place this gift card inside a fun wine glass & you are done. Sign up here at $20 off Here. StitchFix – Men's Clothing Subscription that will keep the guy in your life in ship shape order. Place the gift card inside a box that is inside a box that is inside a box (and repeat many times) and you are done. Click here for a direct link to the gift cards. 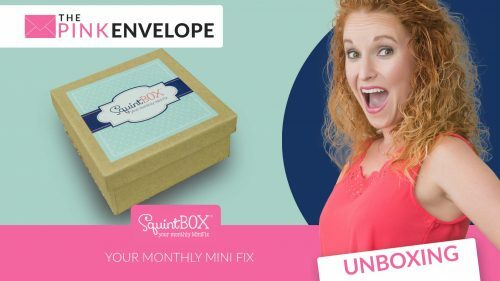 Click here to check out our other subscription box for Him that would make a great gift as well. 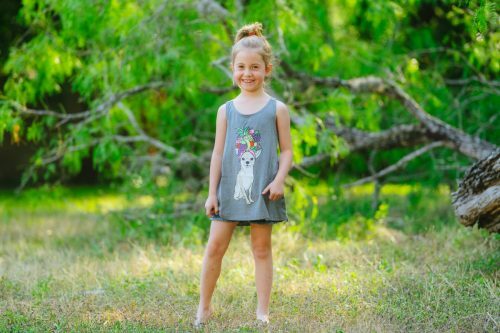 Don't forget to visit our Holiday Gift Guide for Her, Holiday Gift Guide for Kids, Holiday Gift Guide for The Person Who Has Everything and our Shop Small San Antonio Gift Guide!